Do you want to know more about retrofitted energy efficient buildings? Please read our newest publication entitled "Simulation-time Reduction Techniques for a Retrofit Planning Tool". Our newest report already available! Please click here and read "MOEEBIUS DER Flexibility Analysis, Aggregation and Forecasting Module" report. 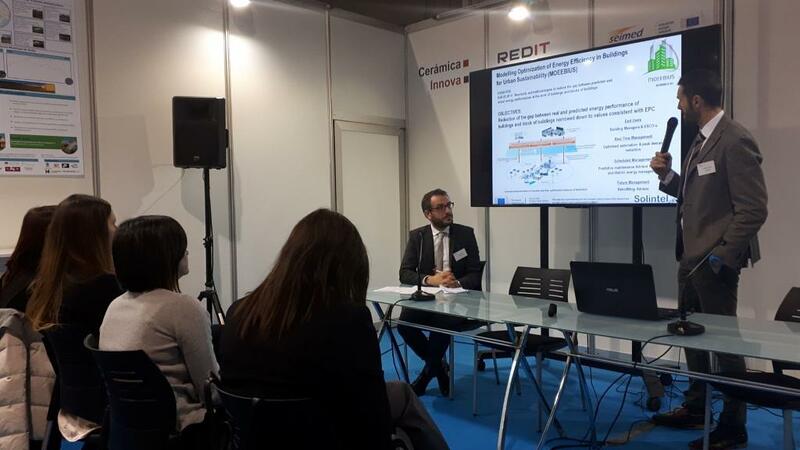 Michele Vavallo from Solintel presented MOEEBIUS project during the CEVISAMA 2018 Fair (5th to 9th February 2018). Michele participated in workshop entitled "FROM RESEARCH TO INDUSTRY & FROM INDUSTRY TO MARKET - Technologies and solutions to control and optimize the energy efficiency in buildings and districts". On January 30th and 31st 2018, THN (Technische Hochschule Nürnberg) hosted a technical meeting with the partners leading MOEEBIUS framework components’ development and the pilot coordinators, in Holzkirchen (Germany). We are pleased to invite you to the "Innovation in building retrofits for energy efficiency and demand response" conference (London, Wed, January 17, 2018). 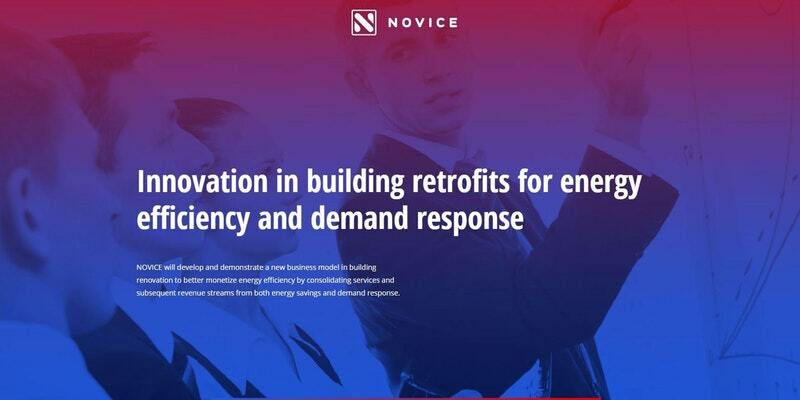 The conference and workshop will introduce a novel business model in building retrofit and energy industry, aiming to create synergies between ESCOs and Demand Response service providers. Participants will gain insights into the value chain and product bundling techniques they could benefit from in the future either as supplier or as customers. 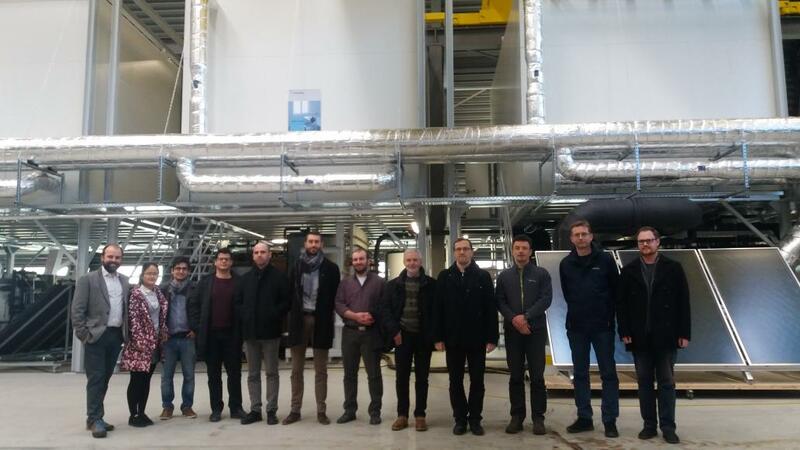 Our project partner - BEOELEK - discussed the influence of MOEEBIUS activities aimed at informing and raising the occupants’ awareness on the need for rational heat energy consumption. 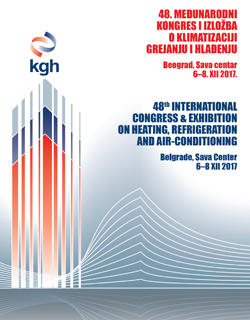 The positive impact of these activities on reduction of the gap between the real and designed heat energy consumption in the residential and commercial complex “Stepa Stepanović” in Belgrade also has been presented.